ollow along to learn how to draw this cute angel step by step easy. This is a chibi style cartoon angel drawing tutorial lesson. Perfect drawing for a Christmas card or any day you need a sweet angel by your side. =) For my anime style angel: https://www.youtube.com/watch?v=QUR80…. How to draw Angel easy steps for children, kids, beginners lesson.Tutorial of drawing technique. 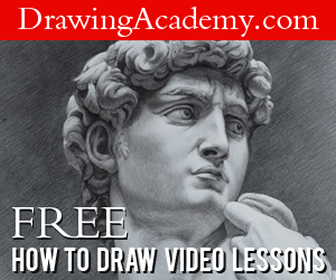 Drawing tutorial,Art Tutorial Youtube Video You can watch the video at slow speed or pause if you want. It is fun to draw Angel Try to draw and you will like the result.Draw step by step. Happy drawing 🙂 Visit the artist’s youtube channel here. How to draw an angel in a tribal tattoo design style. You will see me first draft out the angel, and then once I’m happy with it I then start to add tribal shapes within the angel creating a tribal abstract image. Materials used: HB pencil, fine line pen (1.0) Sharpie (marker pen) 110lb card stock, and kneaded erasers. Visit the artist’s youtube channel here.